Rumors that dogged the NCAA Tournament run of women’s basketball can finally be put to rest. Per the Courier Journal, Jeff Walz has confirmed he will remain the head coach of the Louisville Cardinals. “I’m here,” Walz said when asked. He and his family are currently on a vacation in Colorado. The University of Tennessee was previously said to have been interested in Walz for its head coaching position. Today, several Tennessee outlets reported that Walz was no longer a viable candidate with speculation that UT would not want to spend the money needed to bring him to Knoxville. The original rumor began on Twitter when Gene Henley, Tennessee athletics writer for the Times Free Press, said “Louisville is prepared to lose women’s basketball coach Jeff Walz to Tennessee at the end of the season.” Walz dismissed the idea. Athletic director Vince Tyra, who would know as much as anyone about the future of Walz, also confirmed his feelings about keeping him in Louisville. “I think he’s clear on how we feel about him and what he’s done for our program and what we can do going forward,” Tyra recently said. As of now, Walz earns $1.475 million a year and is under contract through April 1, 2025. 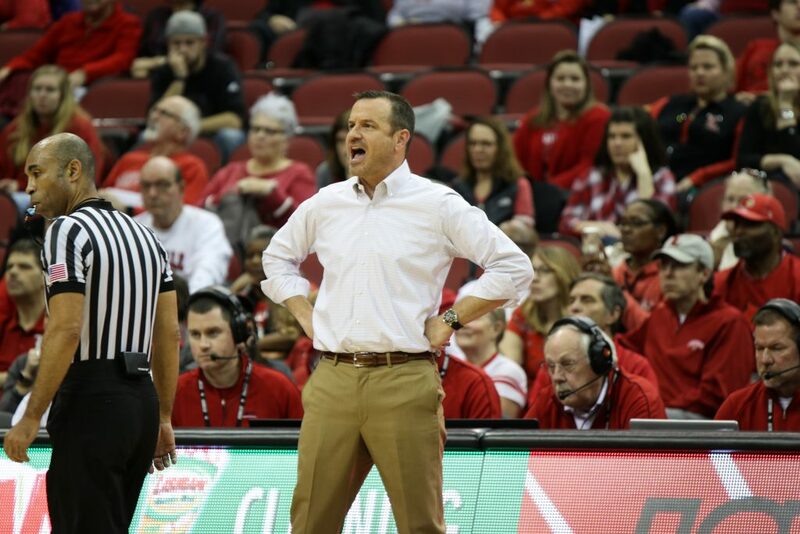 Walz has compiled a 332-99 overall record in 12 seasons at Louisville and led the program to the Elite Eight five times in the past eight years, including three Final Four appearances.